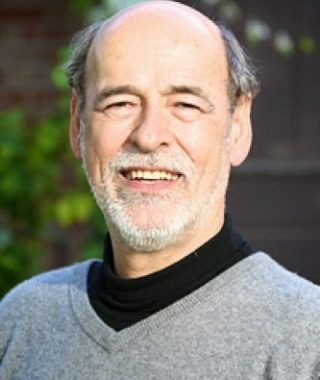 Carlo C. Jaeger is an economist working on global systems, in particular on the role of financial markets in addressing – or exacerbating – the problem of climate change. 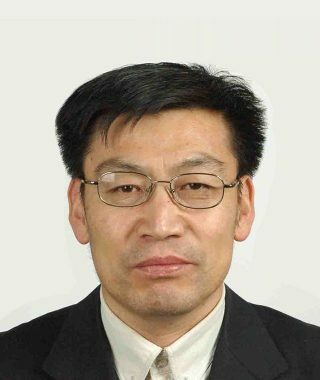 He is co-founder and chairman of the Global Climate Forum, Professor at Potsdam University, Germany and the Beijing Normal University (BNU), China, where he has been appointed as an outstanding foreign expert to the Chinese government. Jaeger’s current research is focused on problems of global coordination, especially in view of sustainable development.